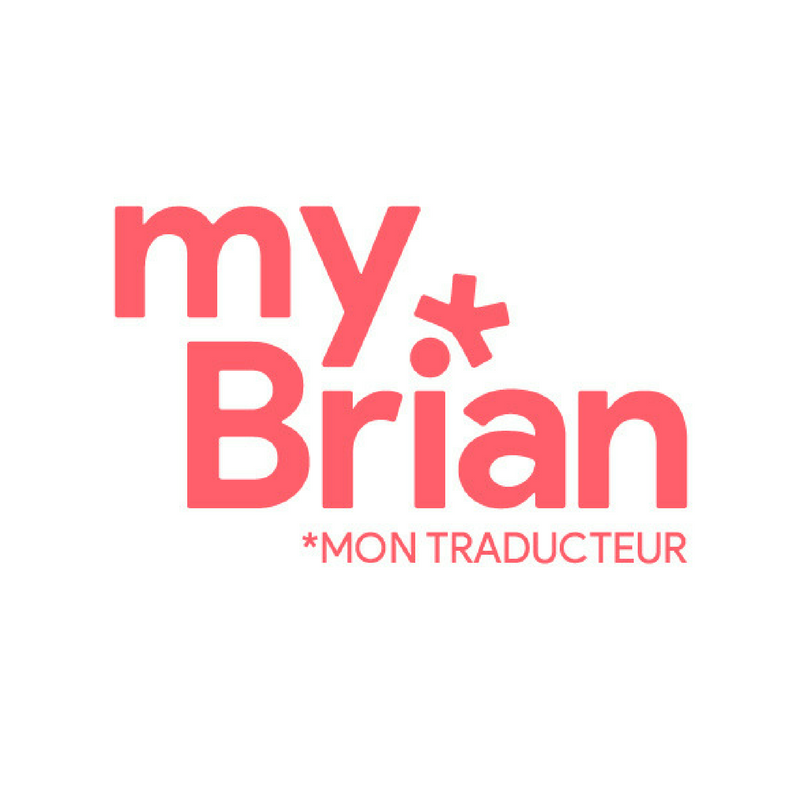 MyBrian provides rapid translation from French to English, using a community of professional translators. Available online or as a smartphone app, MyBrian is the ideal solution for urgent needs and shorter documents. From an email to a press release, MyBrian enables fast and easy translation. MyBrian vets translators to ensure a high level of quality, and will match your order instantly with an available professional. Any questions can be resolved via chat directly with the translator. Get your text back in an hour, or a couple of days. The choice is yours. Where is Brian? Brian is in the app!